During my stay at Airlie Beach, I caught a boat out to the nearby Whitsunday Islands, spectacular islands that rise up out of the Great Barrier Reef (the GBR parallels most of the Queensland coast). First stop was Hayman Island, a glorious little tropical paradise. 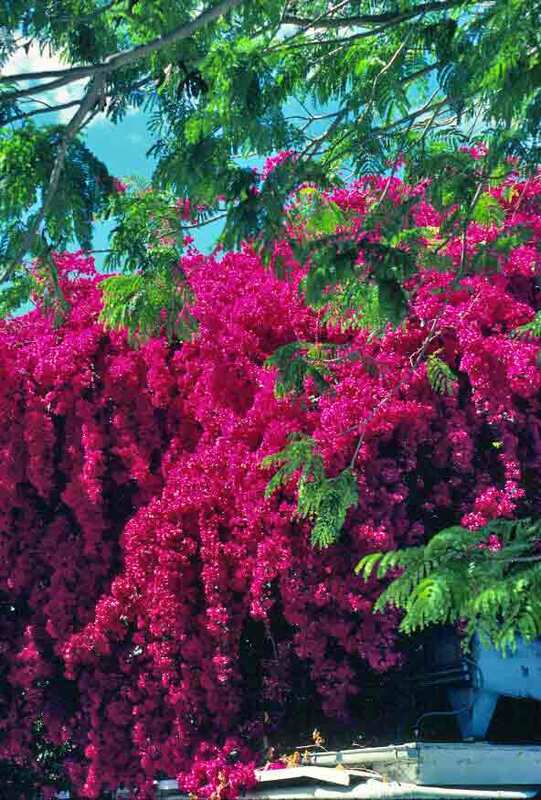 I thought that perhaps readers might think I was exaggerating when I described the cascades of bougainvillea as being as big as houses, so here is photographic evidence. 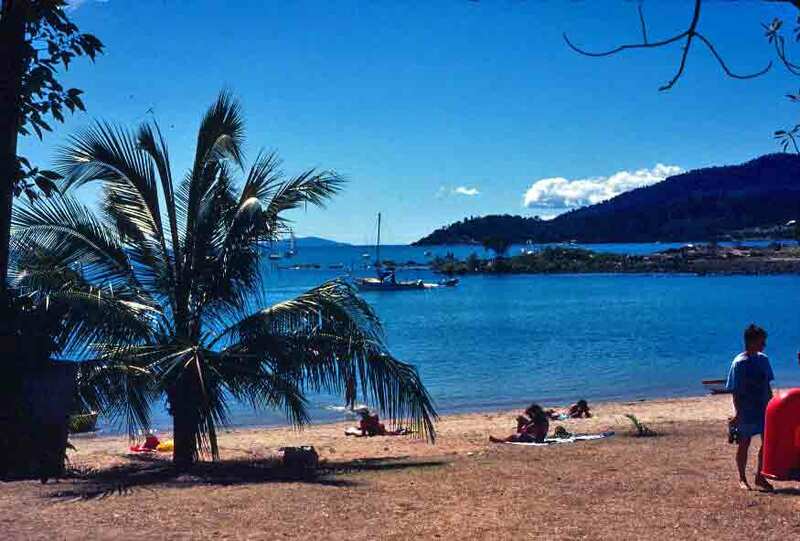 Heading north from Brisbane, my next stop was Airlie Beach. If you’re reading the book, you’ll know how much I enjoyed this tropical paradise. My dad grew up in Florida, so I saw my first banyans when we headed south to visit his family. I thought they were just wonderful. Of course, as a child, it was the possibilities for play that were most enticing, but as I got older, I thought them wonderful just for their strangeness. By the time I reached Australia, I knew to expect banyans. 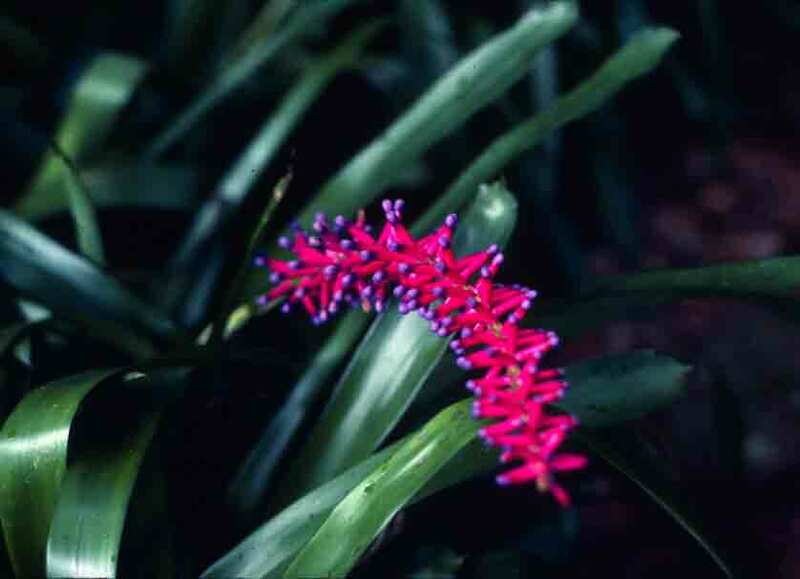 I had seen several in parks and gardens that had been identified as having been transplanted from Queensland. These trees are water hogs, so one only finds them in areas with abundant rain, and a good bit of the Queensland coastline accommodates that requirement. Banyans are ficus trees. The thing that gives the tree its remarkable shape is its aerial roots. These roots drop from the tree’s branches. When they reach the soil, they thicken into additional trunks, which support the massive, spreading branches from which they dropped. In time, one tree ends up looking like a thicket rather than a single tree. 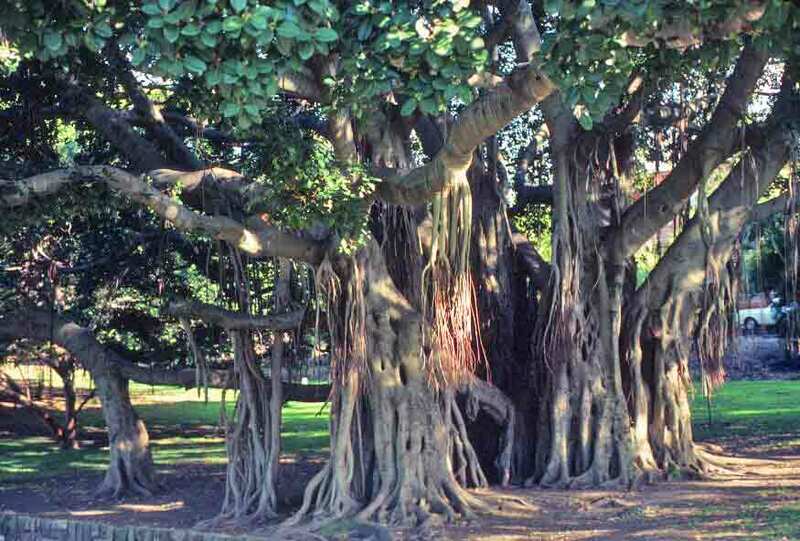 The banyan can reach a height of 100 feet, but it can keep spreading outward as long as nothing stops it. Some older banyans cover several acres. Often, in India, merchants would set up shop in the shade of these spreading trees—which is how the tree got its English name. When trading in India, the Portuguese picked up the Gujarati word for merchant, and used it when speaking of Hindu merchants. From Portuguese, the word banyan passed into English as early as 1599 with the same meaning. By 1634, reports of traders doing business in India were filled with references to banyan trees, trees under which banyans, or Hindu merchants, would conduct their business. In time, banyan came to mean the tree itself. For those of you who have not seen a banyan before, here is a photo of one I saw in Australia. This is a fairly young banyan, but it gives you the general idea. At the beginning of my book, I mention that even during my corporate days, I found solace in writing. Even in the midst of the corporate whirl, “I would dash off poems filled with bits of dreams and memories and burdened with longing for beauty and a different life.” Elsewhere I speak of fond memories of an outdoor life that also made their ways into poems. So I thought I’d share one of those poems—as a break from the added info and photos. I think that “North Woods” is a good example of the type of verse I was churning out in those moments when the corporate world overwhelmed me and I tried to remember what it was like to be somewhere beautiful. When I would spend my nights beneath the trees. These sounds, combined, became my lullaby. Where green and shadow merged with dappled day. It was so long ago. But not too long. Just what I wanted then. I want it still. At one time, it was proverbial that the Australian economy rode on the back of a sheep. There are still a lot of sheep in Oz, but at one time, it was indeed the major source of income for the country. In 1804, with a grant of 5,000 acres of land, a few Merino sheep of his own, and a gift of nine additional Merinos from King George III, John Macarthur founded Australia’s wool industry in New South Wales. 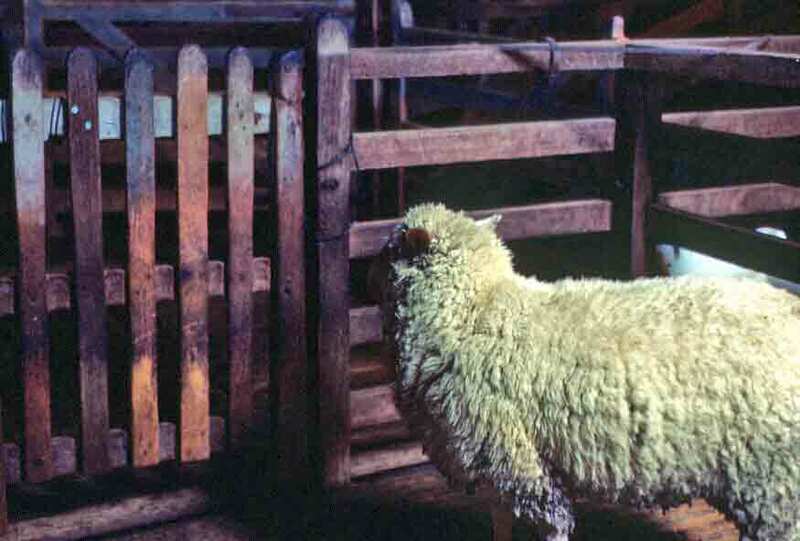 Previously, Spain had been the only producer of fine wool, jealously guarding “their breed,” the Merino. However, when Spain was defeated in the Napoleonic Wars, the French dispersed the Merinos to a number of different countries, and King George (the one America’s Thirteen Colonies had recently rebelled against) thought it would be a good idea to send some of them to England’s newest colony. Before long, Australia was breeding Merinos and producing glorious wool. Sheep raising spread quickly and became almost as iconic a part of Australian culture as the drover (Australian cowboy). As I prepared for my trip, I had read many stories of Australia that focused on the lives of the shearers, who traveled from shed to shed (a shed being the place where you shear sheep) during the shearing season. Competition among shearers was common, as everyone wanted to be the top shearer. Of course, knowing the history of Australia and sheep, I was eager to visit a woolshed and see sheep shearing first-hand. 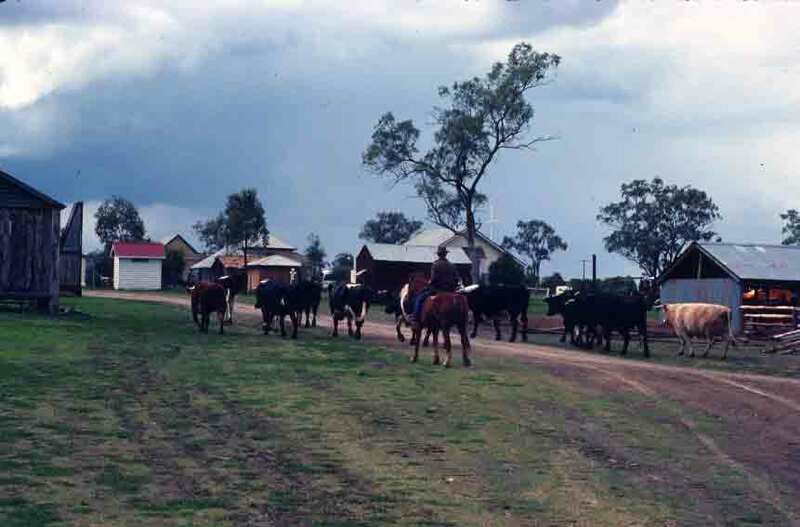 I got my first chance in Queensland, at Jondaryan Woolshed, up on the Darling Downs. Below are pictures of Jondaryan and of a sheep awaiting shearing. Brisbane, which is the capital of Queensland, is a wonderful blend of semi-tropical paradise and elegant European city. There are fabulous trees and flowers and much extravagant architecture. The iron from which the city’s abundant iron lace was cast usually arrived as ballast in ships. Brisbane is not the only city in Australia with iron lace, and it does not even have the most iron lace of any city in Australia—that honor goes to Melbourne. 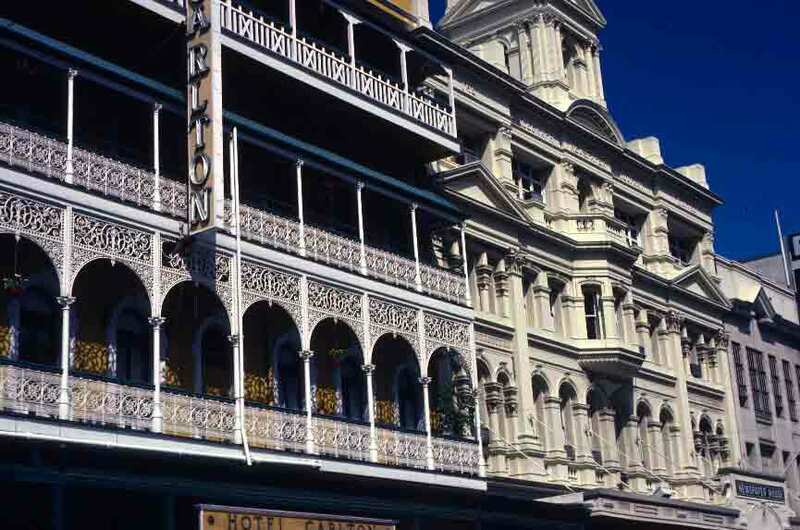 But Brisbane was the first place I encountered the iron lace that is so typical of the exuberant era of these cities coming of age in the late 1800s. Of course, iron lace is not the only historic architectural element one encounters in Brisbane. Everything from Renaissance to Second Empire pops up around the city. But all combine to make Brisbane a lovely place to wander and admire. Just a few days after my first encounter with the rain forest, I was on my way to O’Reilly’s. O’Reilly’s is one of only two entryways into Lamington National Park, the other being Binna Burra. One can walk between the two, if one is fit—it’s 23km, or a bit more than 14 miles. But while it’s gorgeous, the miles of undulating mountain and glorious rain forest are rugged, so give yourself most of a day. 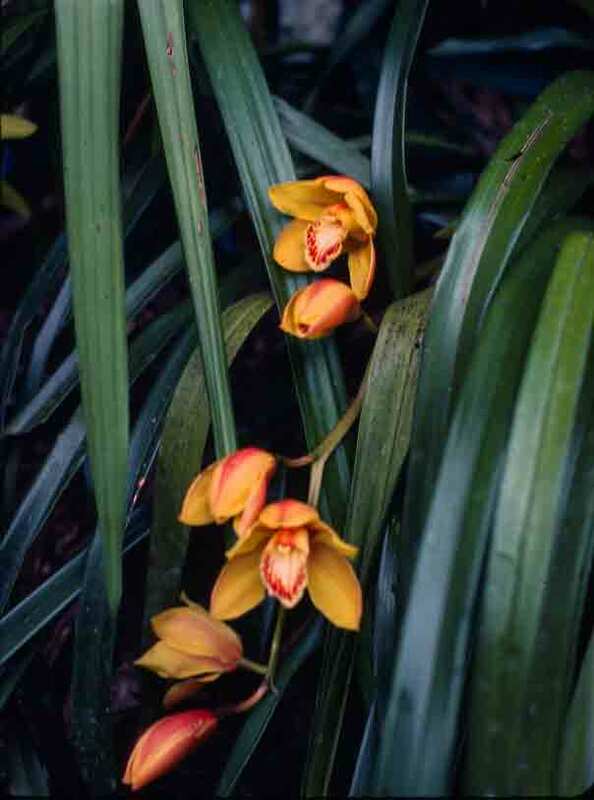 Today, O’Reilly’s is famous as a guest house from which one can explore the glories of the rain forest, and at which the delights of the area are close at hand, from birds that come to eat seeds from your hand to indigenous flowers planted in rich profusion close by. One of the sons of the original settlers, Mick O’Reilly, returned from World War I to become Queensland’s first park ranger, as overseer of the area that had become a national park by that time. But it was in 1937 that O’Reilly’s gained real fame, when Bernard O’Reilly, forging his way through the dense rain forest that he and his family knew so well, located the survivors of a plane crash deep in the rain forest. After finding the three survivors (four men died in the crash), he hiked back out to get help. Refusing to rest, he returned with a rescue party and a doctor. A group of local farmers cut a 10-mile track through the thick forest so that the men could be carried out on stretchers. It was a remarkable rescue that was later detailed in Bernard O’Reilly’s book Green Mountains. Now everyone knew about O’Reilly’s. I loved the history of the place, and I loved seeing the photographs in the family room of the generations of O’Reilly’s who lived there. I was also pretty much over-the-top in my delight at the rain forest, birds, and flowers. I included a picture of a crimson rosella in my April 29th post on writers in Oz. Rest assured that the one in the photo was simply one among dozens. 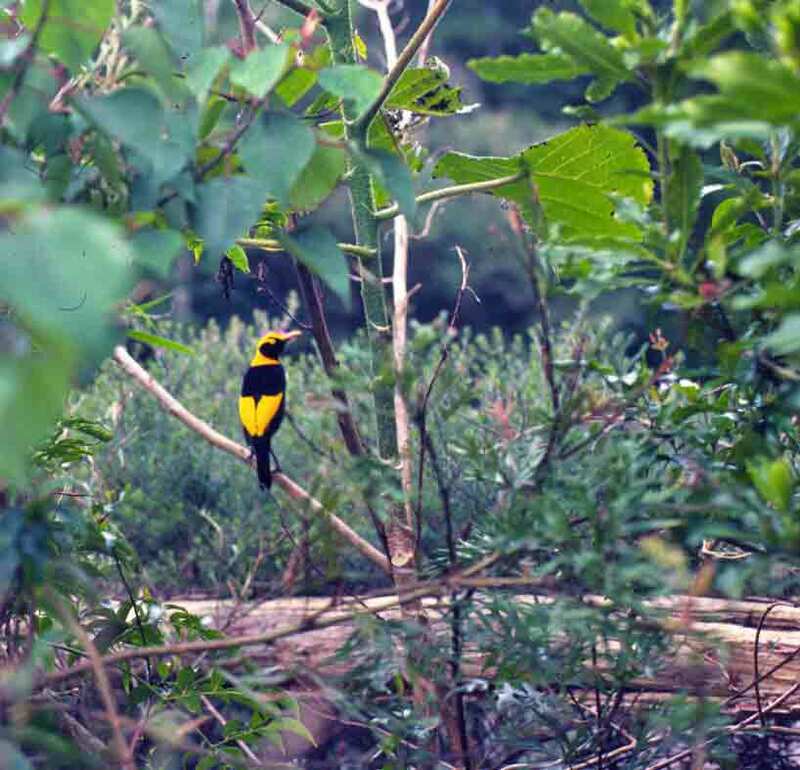 But in the book, I also mentioned the black and gold Regent bowerbird, which is pictured below. Also pictured is the odd bromeliad that delighted me in the O’Reilly’s garden, as well as a spray of orchids. The beauty of this place can not be overstated.